Repeats every week every Tuesday until Tue Mar 26 2019 . 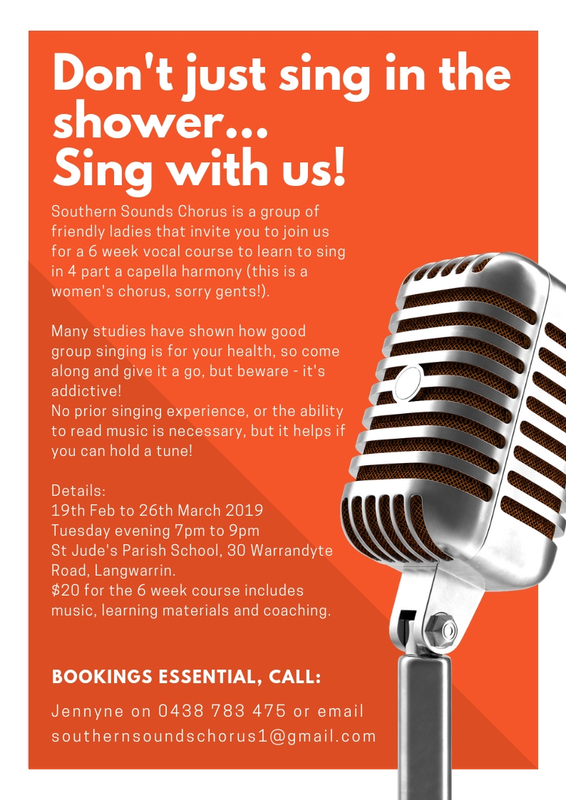 This course is aimed at members of the public interested in learning how to sing barbershop (4 part a capella harmony). 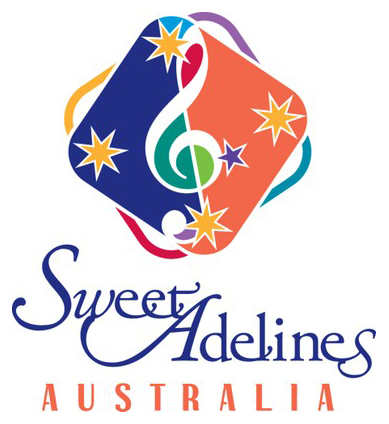 Over the 6 weeks you will be taught some fundamentals of singing - posture, breathing, vocal production and we will learn 2 songs in 4 part harmony. This will be in conjunction with our regular chorus rehearsals, but the course will finish at 9pm, while our regular rehearsal continues till 10pm. You are welcome to stay on to watch the rest of our rehearsal, or have a cuppa in the kitchen. Refer to the attached poster for booking details!